Igromat – is a leader of the casino`s services market. 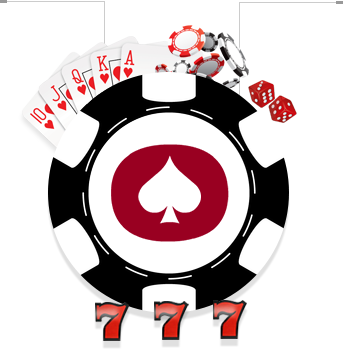 We are using complex approach in the creation of the slot games, which takes into account branded game mechanics, custom engines and platforms and also different versions (mobile, social, web). We will promote your product and conduct proficient analytics like nobody else. Our favorite pastime – is to make a unique plug-and-produce slot for you. Igromat uses Flash and HTML5 augmented reality to develop slot games and other products for the casino. We provide not only technical consultation and application development for our clients, but also hosting, server and client-side programming, and affiliate program`s software.